SANFORD - The American Health Information Management Association (AHIMA) will honor and celebrate health information professionals during the 28th annual Health Information Professionals (HIP) Week March 26-April 1, 2017. 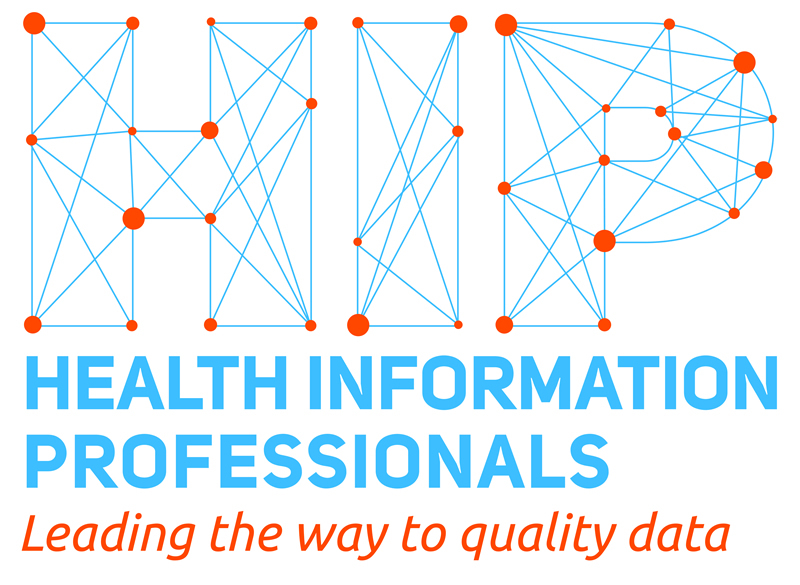 This year's theme is "Leading the way to quality data." Central Carolina Community College will participate in the recognition. During the week of March 27- 31, an information table will be set up in the Lee Main Campus library with additional information about working in the Health Information Technology (HIT) field and about CCCC's HIT program. Central Carolina Community College offers an Associate in Applied Science degree in Health Information Technology as well as a diploma and certificate in Health Information Technology. Graduates of the AAS program will be eligible to take the Registered Health Information Technician (RHIT) exam and earn the RHIT credential from AHIMA. Often specialize in coding diagnoses and procedures in patient records for reimbursement and research. An additional role for RHITs is cancer registrars -- compiling and maintaining data on cancer patients. Although most RHITs work in hospitals, they are also found in other healthcare settings, including office-based physician practices, nursing homes, home health agencies, mental health facilities, and public health agencies. In fact, RHITs may be employed in any organization that uses patient data or health information, such as pharmaceutical companies, law and insurance firms, and health product vendors. For more information on the RHIT credential, visit the website www.ahima.org/certification/RHIT. The American Health Information Management Association (AHIMA) represents more than 103,000 health information professionals in the United States and around the world. AHIMA is committed to promoting and advocating for high quality research, best practices and effective standards in health information and to actively contributing to the development and advancement of health information professionals worldwide. AHIMA is advancing informatics, data analytics, and information governance to achieve the goal of providing expertise to ensure trusted information for healthcare. For more information on the organization, visit the website www.ahima.org. For more information on the Central Carolina Community College Health Information Technology program, contact Program Director Denise Martin at 910-814-8820 or by email at dmartin@cccc.edu, or visit the college website at www.cccc.edu/hit.